Ottawa, Ontario — July 25, 2018 — Mobile Einstein today unveiled a leap innovation in auto dealership mobile technology. The Mobile VIP & Geo-Mobile Sales solution is a first-of-its-kind mobile app solution proven to help dealerships to win more competitive deals and increase monthly service appointments. Mobile Einstein empowers dealers to be more competitive by better connecting with customers and active buyers directly through their mobile devices—in the moment when they are ready to buy. When shoppers visit a competitor, they’ll trigger a geo-fence and receive a captivating message to their smartphone with a compelling call-to-action. 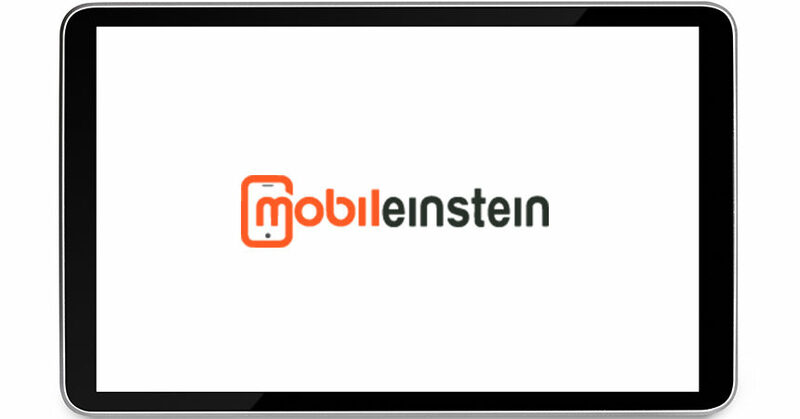 Mobile Einstein takes geo-fencing one step further with Geo-Mobile Sales. The Dealer Geo-Mobile Sales Portal alerts sales staff when prospects are visiting a competitors’ lot and prompts them to do a timely follow up. With this critical insight, dealerships are able to connect with shoppers at the right time, present them with a captivating digital offer, and convert them to customers. 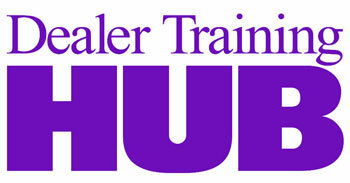 Successful dealers understand the lifetime value of their customers. It’s more than just a car sale. Driving repeat visits into the dealership and cross-selling services to customers throughout the lifetime of their vehicle is key to growth. Leveraging the customer’s smartphone, dealerships use Mobile VIP to send captivating sales, service and parts promotions, special coupons, and compelling loyalty rewards that ultimately drive repeat visits and strengthen retention.